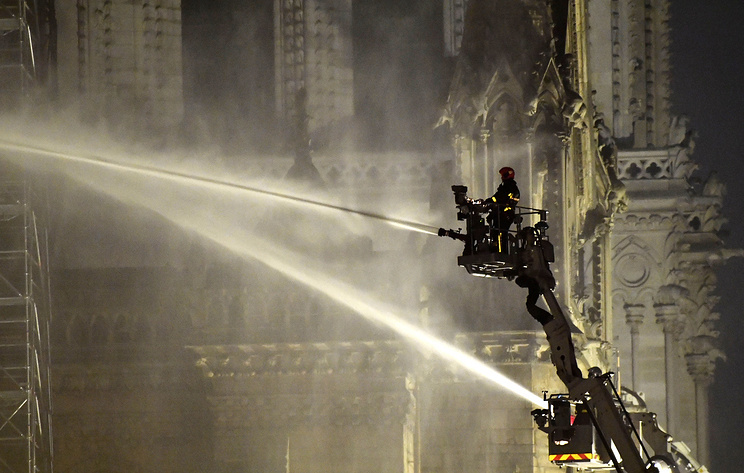 “We now consider that the main structure of Notre Dame has been saved and preserved,” Gallet said. “We now believe that the two towers of Notre Dame have been saved,” he added. Hey Buddy!, I found this information for you: "Main structure of Notre Dame saved from fire — Paris fire chief". Here is the website link: https://russophile.org/main-structure-of-notre-dame-saved-from-fire-paris-fire-chief/. Thank you.